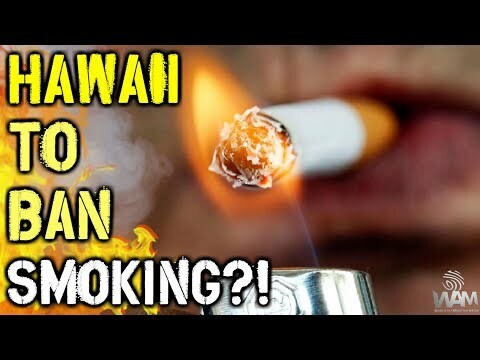 Hawaii To BAN Cigarettes? – Why Prohibition NEVER Works! 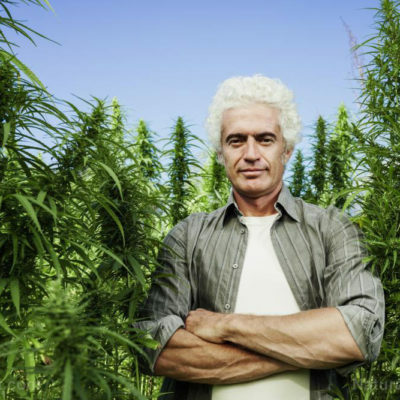 Illinois Law Legalizes Industrial Hemp Despite Federal Prohibition: The U.S. is the only developed nation that hasn’t developed an industrial hemp crop for economic purposes. 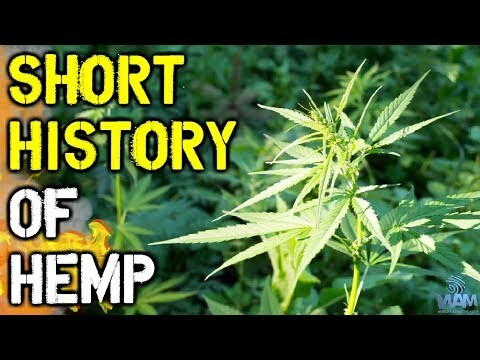 A Short History Of Hemp Prohibition – Is Federal Government Legalizing Hemp In 2018?